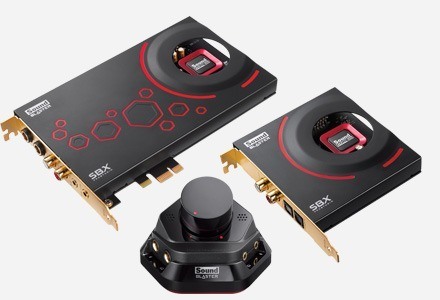 Featuring a built-in dual microphone array for crystal-clear voice communication, customizable SBX Pro Studio audio technologies, as well as a studio-grade 600 ohm headphone amplifier, the Sound Blaster Omni Surround 5.1 is ideal for anyone looking to seriously upgrade their PC or Mac audio experience. Sound Blaster Omni Surround 5.1 delivers cinematic audio immersion to your PC or Mac through a simple USB port. Powered by SBX Pro Studio technology, the external sound card instantly converts your PC or Mac into a 5.1 entertainment system with amazing positional audio and additional customizable audio effects via the included Sound Blaster Omni Control Panel software. 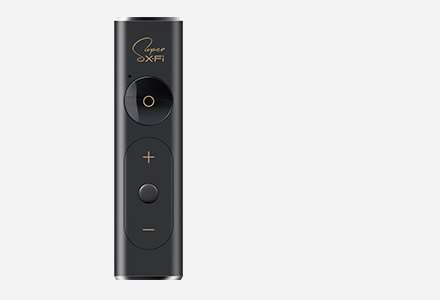 It is also ideal for voice communication and features a built-in dual array microphone that seamlessly integrates with proprietary CrystalVoice technology to deliver amazing voice clarity for chatting or recording. And, if audiophile quality listening is your thing, Sound Blaster Omni Surround 5.1 features a 600-ohm headphone amplifier for studio-grade monitoring. 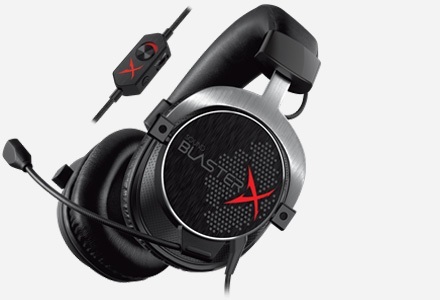 Enjoy the Sound Blaster cinematic experience, even when using a notebook. Sound Blaster Omni Surround 5.1 supports both PC and Mac, which means you can enjoy the same experience on both platforms. 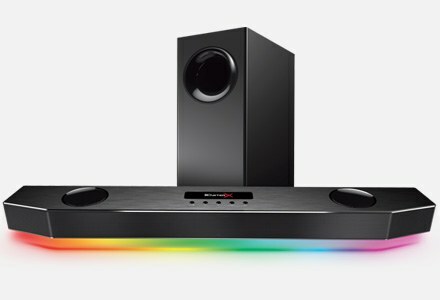 Sound Blaster Omni Surround 5.1 features Dolby® Digital Live*, an advanced audio technology that delivers 5.1 discrete channels of vibrant surround sound for your digital entertainment, via a single cable. Featuring a 600-ohm headphone amplifier, the Sound Blaster Omni Surround 5.1 is ideal for anyone seriously looking to upgrade their PC or Mac audio experience. If you're into gaming as well, Scout mode allows you to hear your enemies from further away, so you gain a distinct tactical advantage in combat. Win each battle, every battle! Easy to install, the USB-powered external sound card only requires a single USB connection to work. That's all there is to it! Sound Blaster Omni Surround 5.1 features two built-in microphones which enable optimal performance of far-field voice input without a headset microphone. These microphones are designed to focus on the user's voice and reduce noise outside that signal. 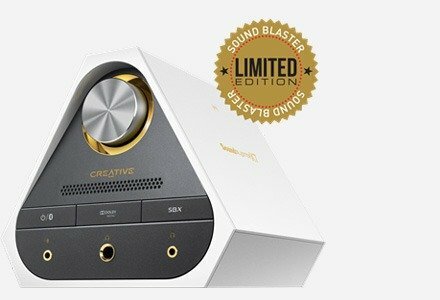 The external sound card features high-quality, gold-plated RCA stereo and optical digital outputs for the best audio performance, plus convenient microphone and headphone jacks, all in one Sound Blaster package. It's time to level up your audio. Hear the power of Sound Blaster technology on your PC and Mac with SBX Pro Studio and CrystalVoice technologies. Like the design. Easy operations. Good software enhancements to the sound. Finally i find a product that works on mac with 5.1 surround speakers. I'll recommend for those who need really good music playback on mac. After a couple days of listening I found myself really enjoying. The music became much cleaner. You won't be disappointed, really. Great sound at a great price. I am using a hifi grade earphone, and it sound truly different between using this and a computer default sound card. 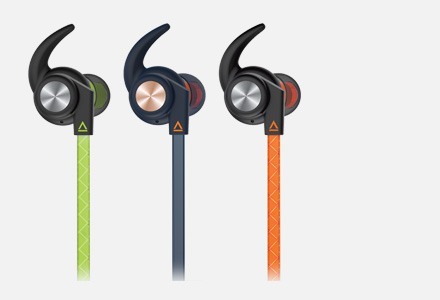 It can drive the earphone without problem, and enhance the clarity. A companion on my office desk everyday. Excellent product, easy to install, simple to use, all the connections you require come in the package, setup in just a few minutes, and of course the famous creative labs sound quality. What more needs to be said. BRILLIANT!! Great! Works right out of the box. No drivers, only one cable to the computer. Delivers no fuzz 5.1 sound. Much better than the built-in sound card on my laptop. More control over the output so I can get movies to sound exactly how I want. 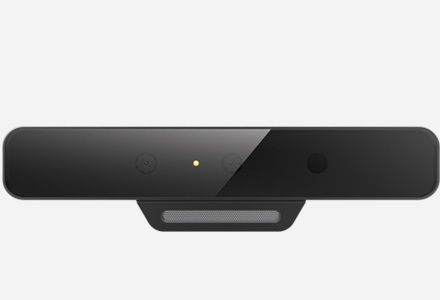 Also since I have online meetings a lot the microphone quality is much better. No more hiss and my colleagues say I sound much clearer. Good purchase. Note: Creative Wave Studio & Media Toolbox Trial are downloadable from web.